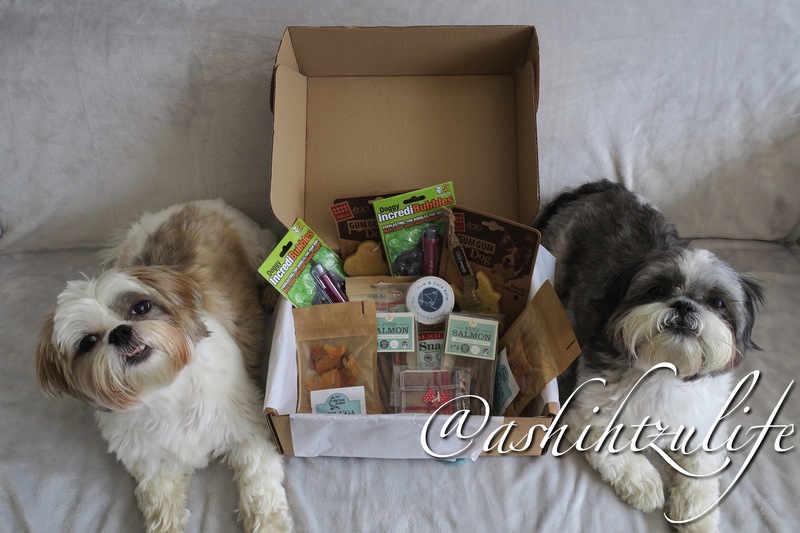 Pixie and Roxy have been excited to dig into this months Pet Nature Box. This is the double trouble box, packed full of treats and toys for my two. They do look like double trouble. This box is still fairly new to us and is our second box from this company. So far I am impressed. 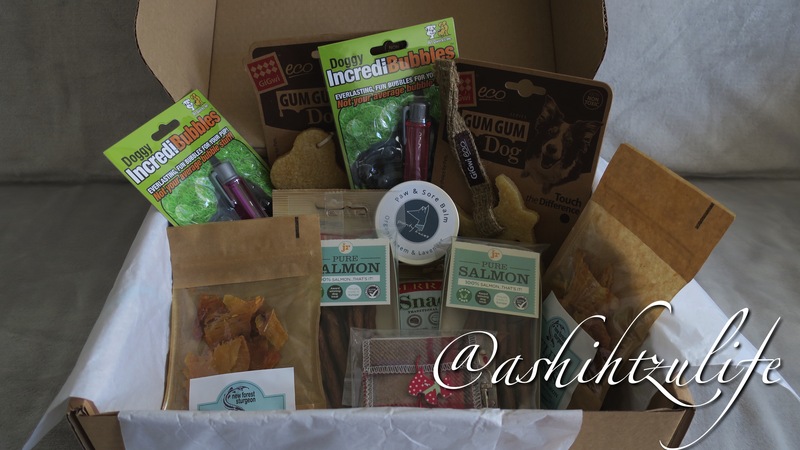 We all know I have been with a previous subscription box (PawPost) for over a year, but I felt it was time for a change and we had a few repeated items. So we came across the Pet Nature Box and fancied giving them a try. We picked the Double Trouble Box because the name just suited my two plus you get double the stuff in the box. I thought with being with a previous subscription box before this one we would still be seeing some of the same items in the Pet Nature Box but I haven’t had any of the same items yet. I am excited to see there is still brands out there that I haven’t heard of before and that they are natural and organic treats. I haven’t been disappointed yet. The good things about this box is that I managed to change Pixie and Roxy’s dietary requirements before they posted the box out as they had new options available. I thought this would of took action in next months box but they managed to switch things just before sending out this box. They are very quick at responding and will help you in any way possible. When we opened the box it was packed with white tissue paper, tied with a piece of sea green string and it was lovingly packed by Gemma. There was enough space for all the products and nothing was squished. 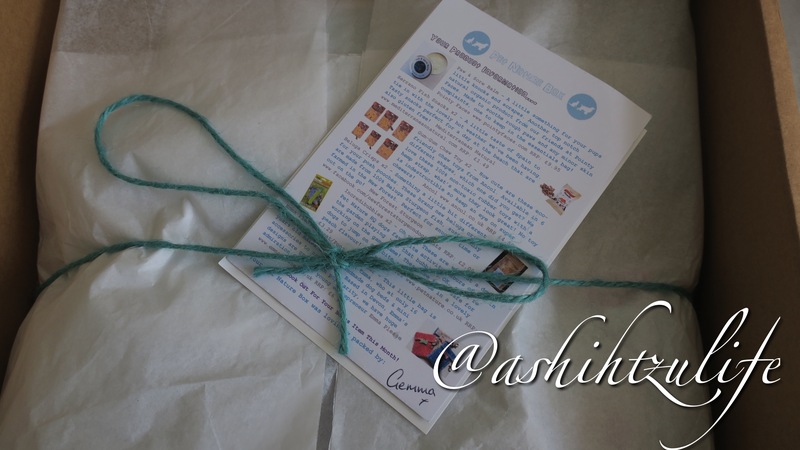 Inside was a card with the details of what was included in our box this month, with the websites of where to find them. Not only are you provided with product information, you are provided with some vouches and leaflets. This is a great subscription service although they are fairly new I know they are going to go very far. Who doesn’t love a box of goodies for your dogs? 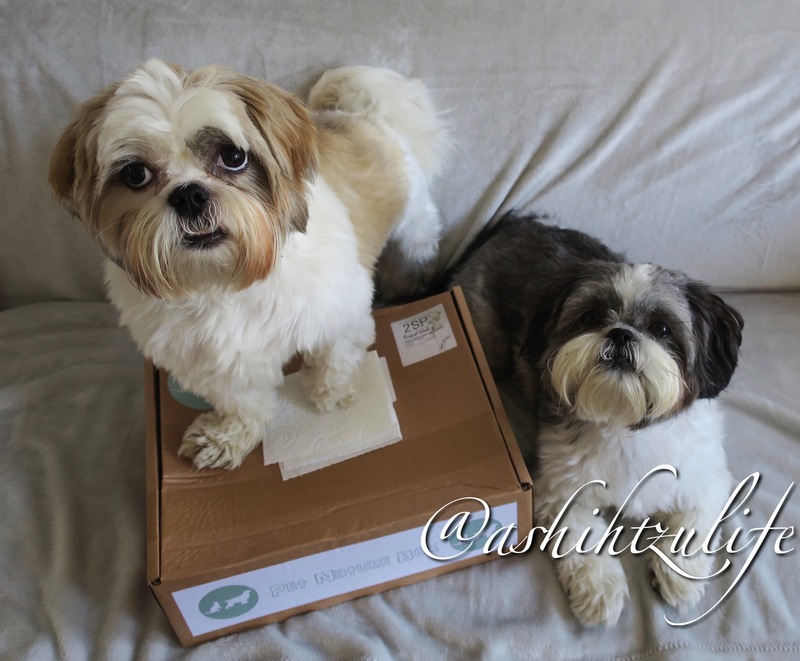 We love the surprise, new products and most of all seeing the smile on my dogs face when they receive a box from the postman. We haven’t been disappointed yet. We have downgraded to there Pawtastic because the Double Trouble box is just a bit much my for my two, they are only small after all. If I had bigger dogs then yes I would stick with this box. The Pawtastic one looks like it would be better suited for Pixie and Roxy. We are looking forward to next months box and cannot wait to see what new things we receive.